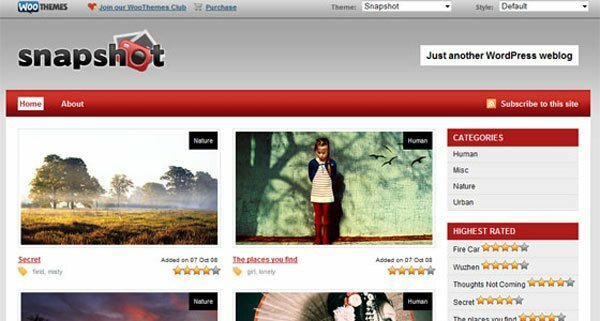 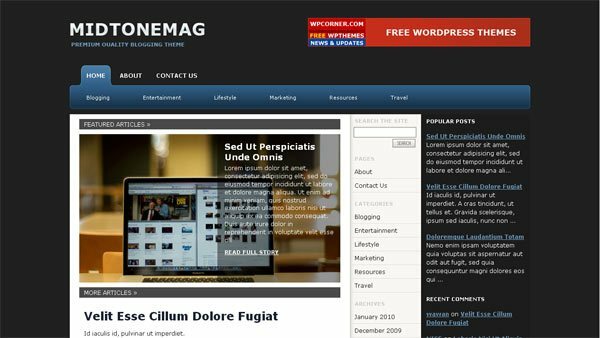 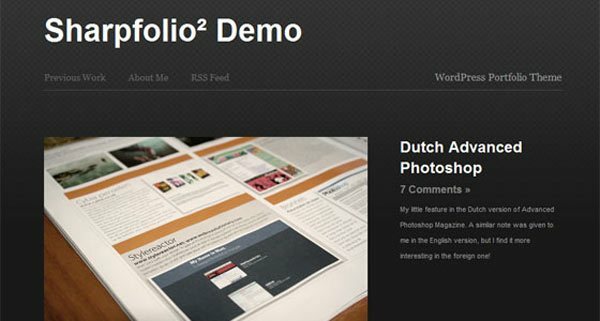 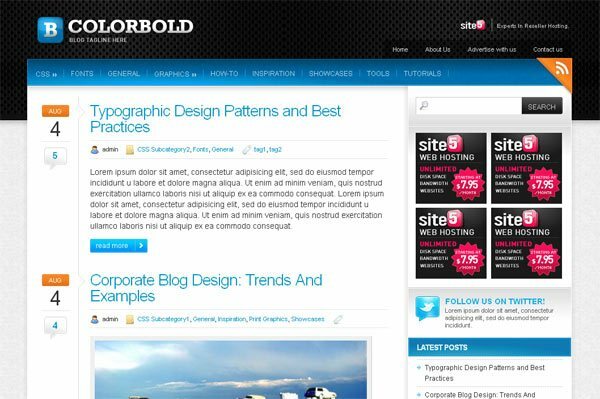 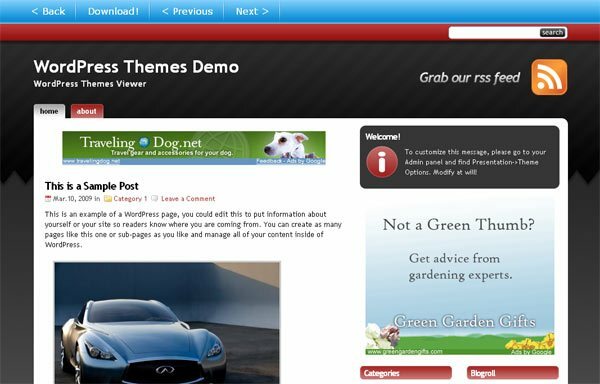 Some refers premium themes are the themes that have more quality in terms of design, or maybe layouts (magazine, grid, showcase, etc) that differs them from the majority free themes. 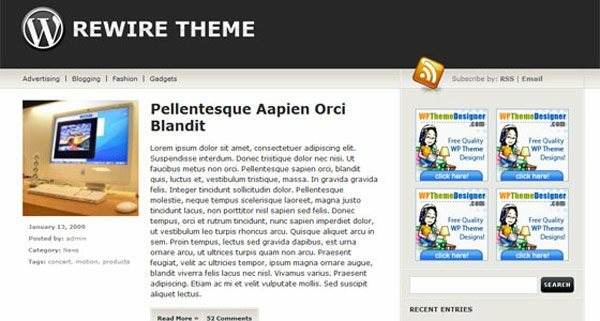 It’s also fair to label them as themes that allows you to do more customization, or even displays content in a different formats. 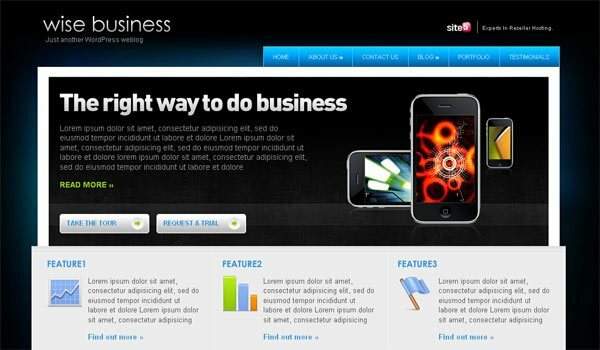 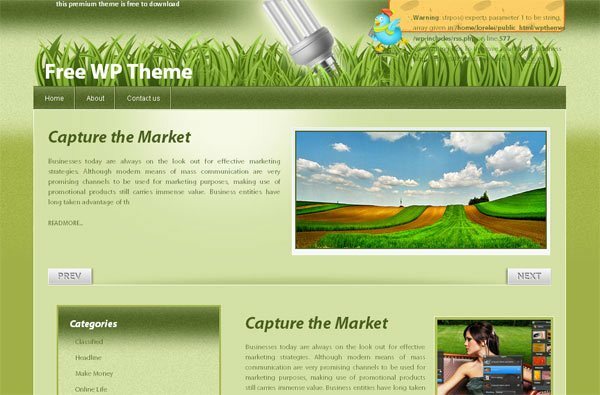 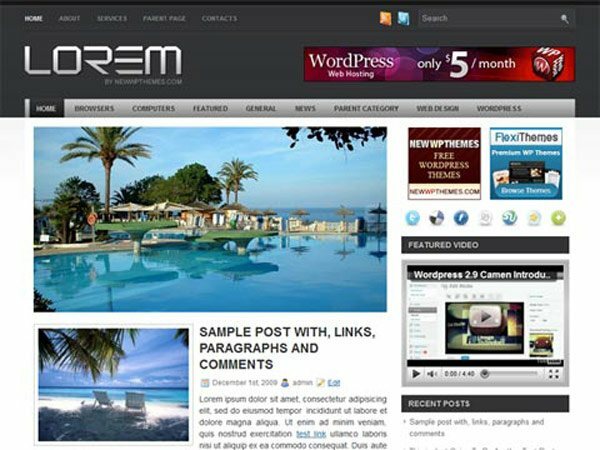 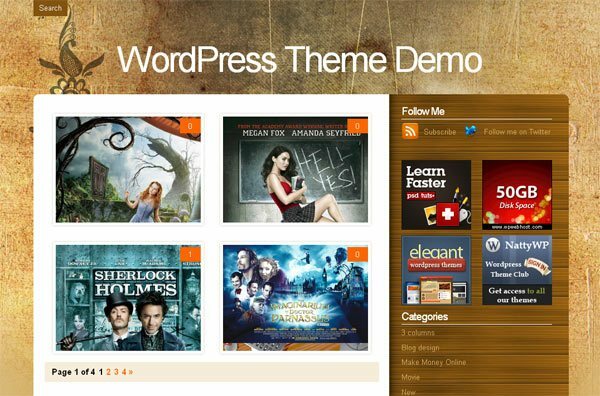 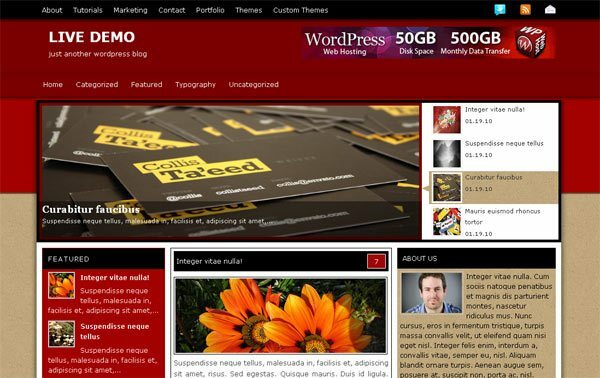 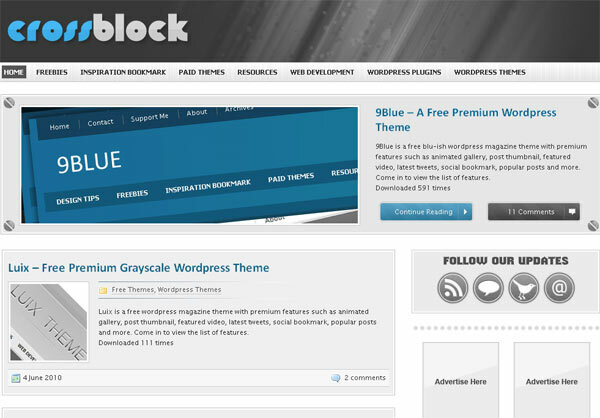 Most premium wordpress themes are paid themes, that means you’ll only get to see a demo unless you are ready pay for it. 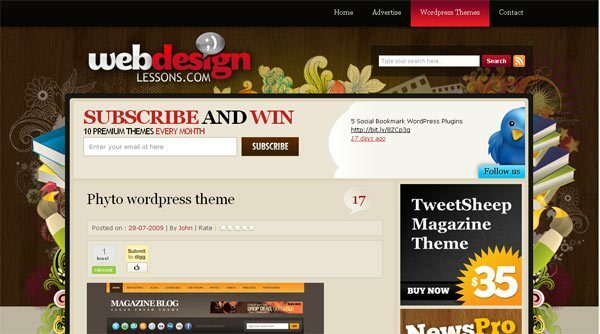 However let’s not put an equation between premium wordpress themes and paid themes. 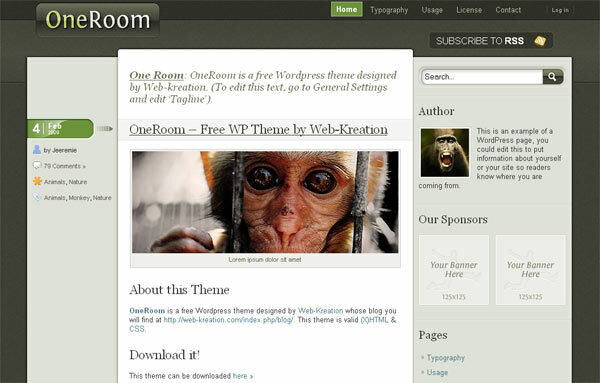 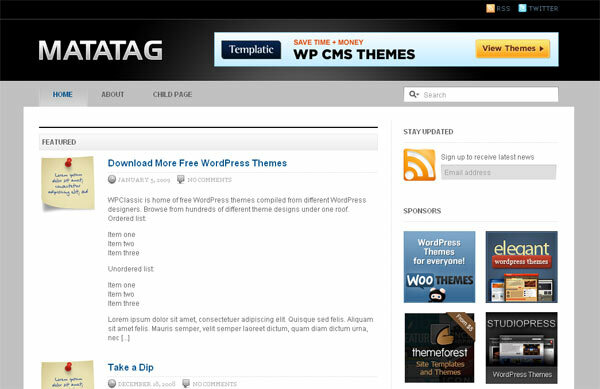 Don’t get me wrong, I’ve nothing against paid premium themes. 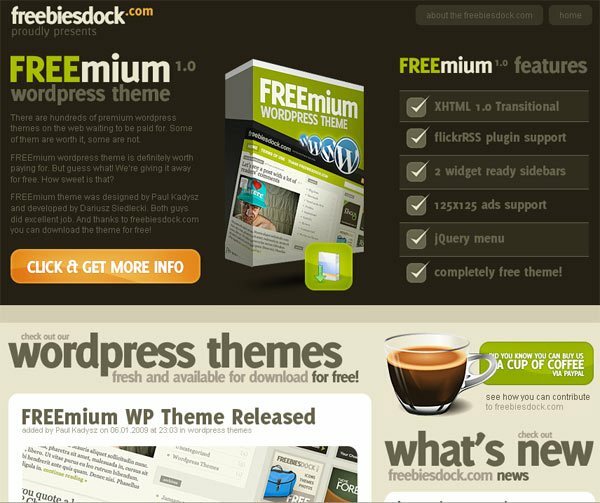 It’s just that you should also be aware of some of the cool premium themes out there that are nicely done, and the best part – free. 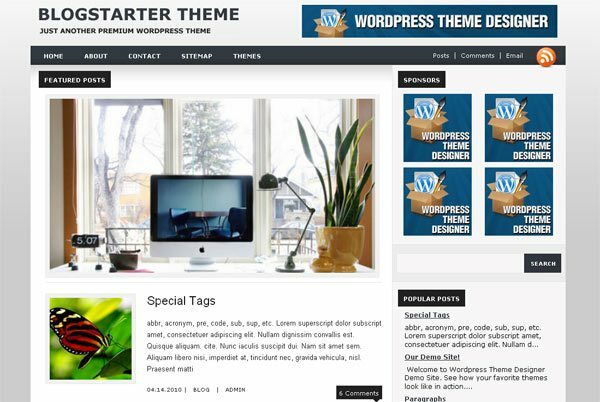 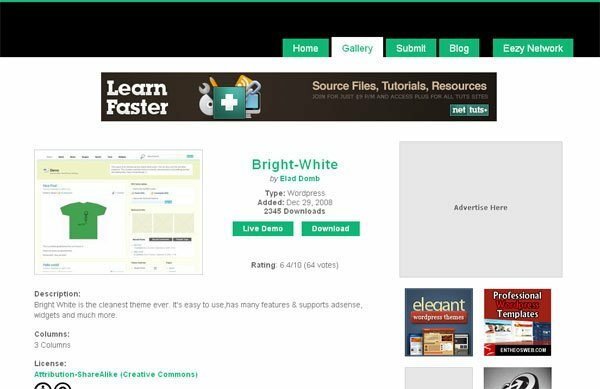 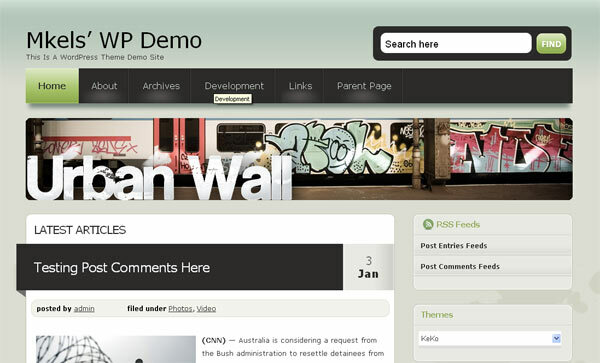 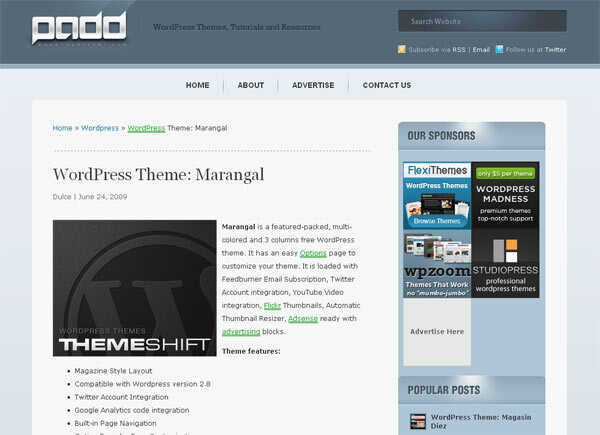 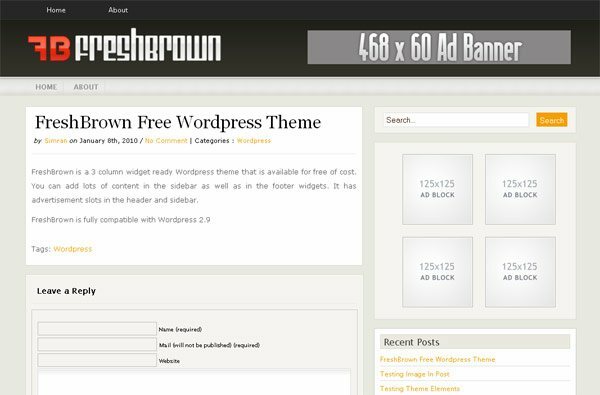 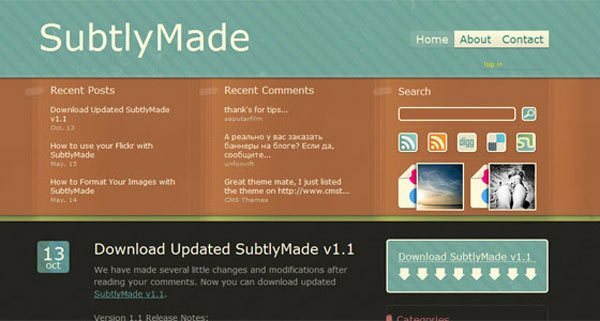 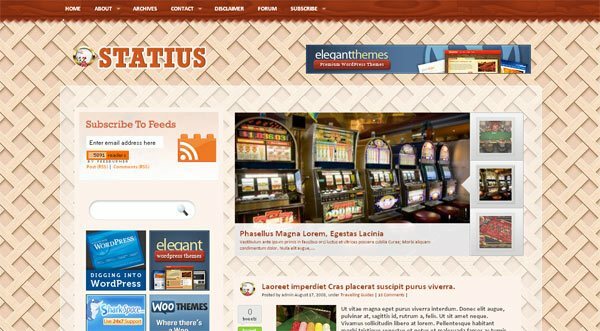 In my opinion, one of the best ways to learn about wordpress theme development is to take one of the many clean and nicely layed out themes and start customizing them yourself. 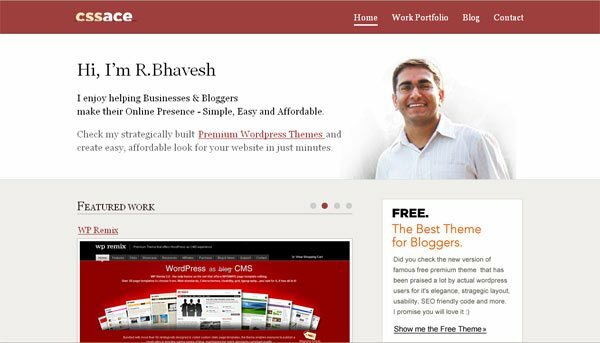 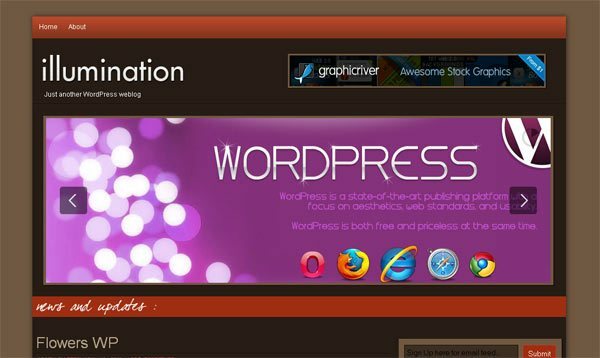 You can choose for your portfolio websites, personal websites, blog websites, e-commerce websites because WordPress ultimate solution in open source world and most helping in ever kind of online business. 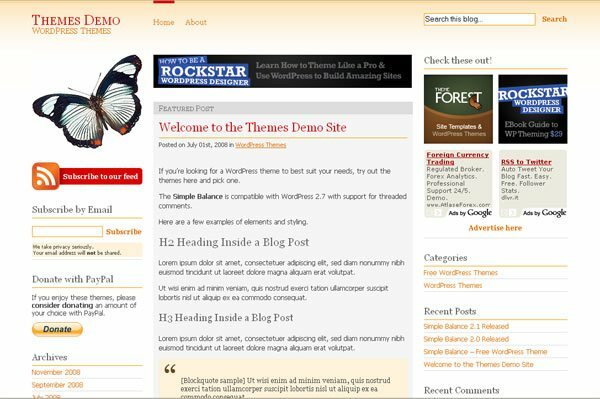 Hope you like these themes collections and appreciate in your few words for use comment area. 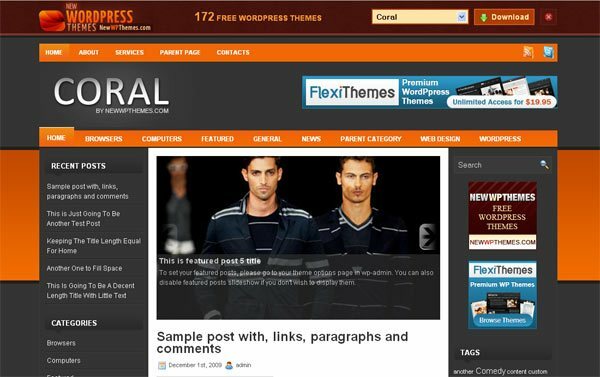 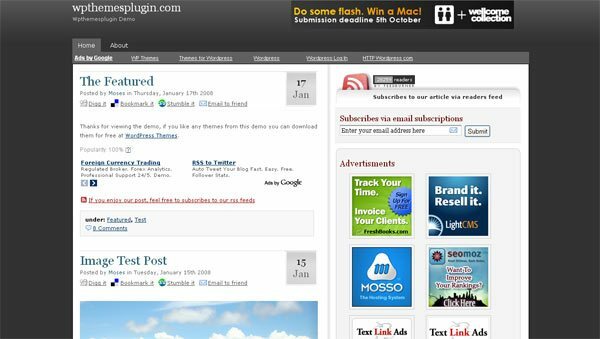 Love the article and thankyou for your advice and examples, shall be back for more advice again for sure as WordPress seems to becoming more popular than ever.